Welcome to Ibis Saigon South. Our Team and I are here to serve you from the heart and make your stay pleasant. Ibis Saigon South is conveniently located few steps from Saigon Exhibition & Convention Center (SECC) with its easy access to Ho Chi Minh city center as well as Long Hau / Long Thanh Industrial Park. Surrounded by Business, Medical & Entertainment district of Phu My Hung, our guests can walk to corporate offices, FV Hospital, Tam Duc Heart Hospital & international clinics, the Crescent shopping mall and lake. It is just a quick walk from Saigon Exhibition and Convention Center, Global Corporate Offices, Medical Centers and Shopping Mall. 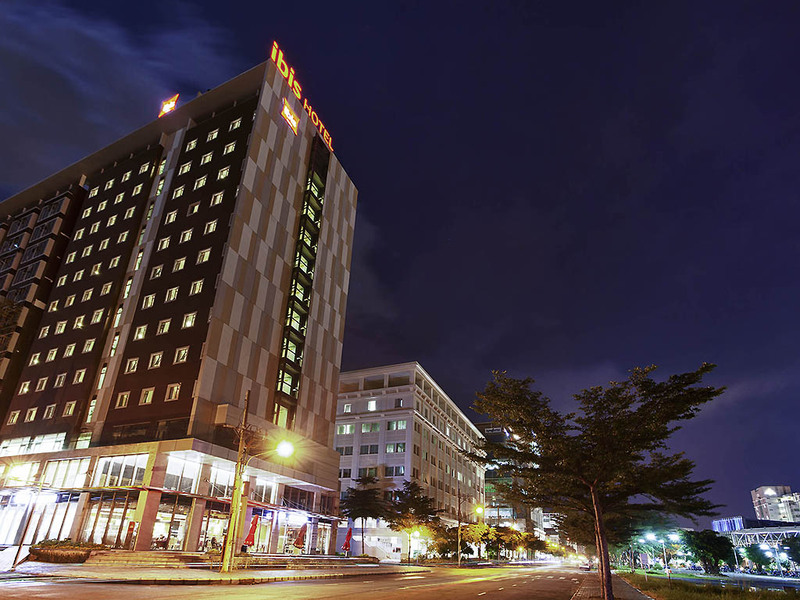 Free WIFI in Public and in guest rooms, business corner is available 24 hours for your convenience. The standard room provides a spacious and contemporary style of accommodation with timber flooring overlooking the Saigon Exhibition and Convention Centre.Each room comes with 26 inch LCD TV free WIFI Internet and a safe. Located on the 3rd Floor, The Outlet offers buffets for your breakfast or private events with a variety of catering and A la Carte options for international cuisine made from fresh ingredients.